From the book blog GREAT THOUGHTS. 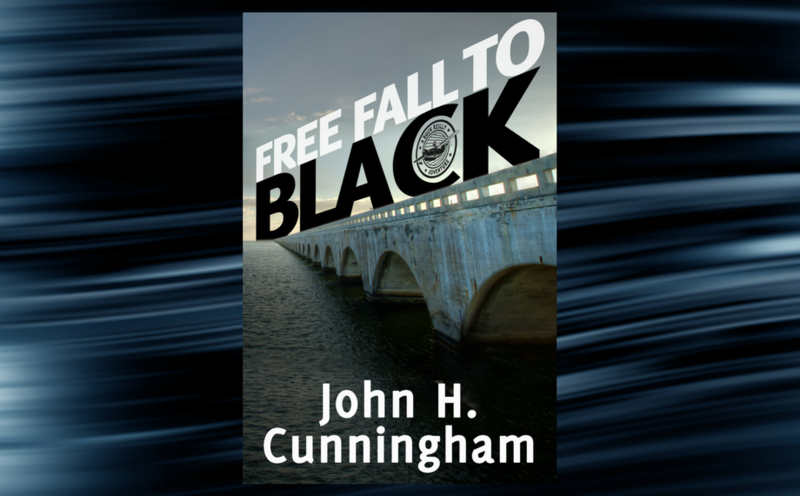 Two wonderful books published on 4/25: Iris Johansen’s No Easy Target and John H. Cunningham’s Free Fall to Black. 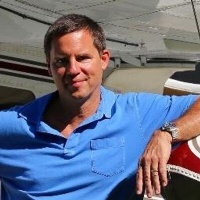 Love the hot Buck Reilly in Cunningham’s books! I’m in love with Mary Kay Andrews’ cookbook with comes out on Tuesday. How can anyone not love a cookbook entitled “The Beach House Cookbook ” featuring “easy breezy recipes with a southern accent” and an Epilogue entitled “And Then There Were Biscuits.” I had you at biscuits, right? Perfect Mother’s Day gift! -The Baker’s Secret by Stephen Kiernan- outstanding World War II fiction. -Beach Lawyer by Avery Duff- great legal suspense. -Beneath a Scarlet Sky by Mark Sullivan- gorgeous cover and intense Holocaust fiction! -The Distance Home by Orly Konig- a fabulous debut! -Goodnight From London by Jennifer Robson- wonderful historical fiction from one of my favorites. -Into the Water by Paula Hawkins- Intense psychological suspense! -The Scattering by Kimberly McCreight- the 2nd in the Outliers series. A must-read!